The 59th release of GALAXY RECZ is 「Messenger」 by Nogami. 「Messenger」 has sparkling concoction of melancholic progressive house and spacial techno groove. This EP includes deep emotional remix by DJ Yoko. i like DJ Yoko remix! Great release! Thank you for downloading! Some classy progressive house with a early Sasha vibe about it. Amazing release !! 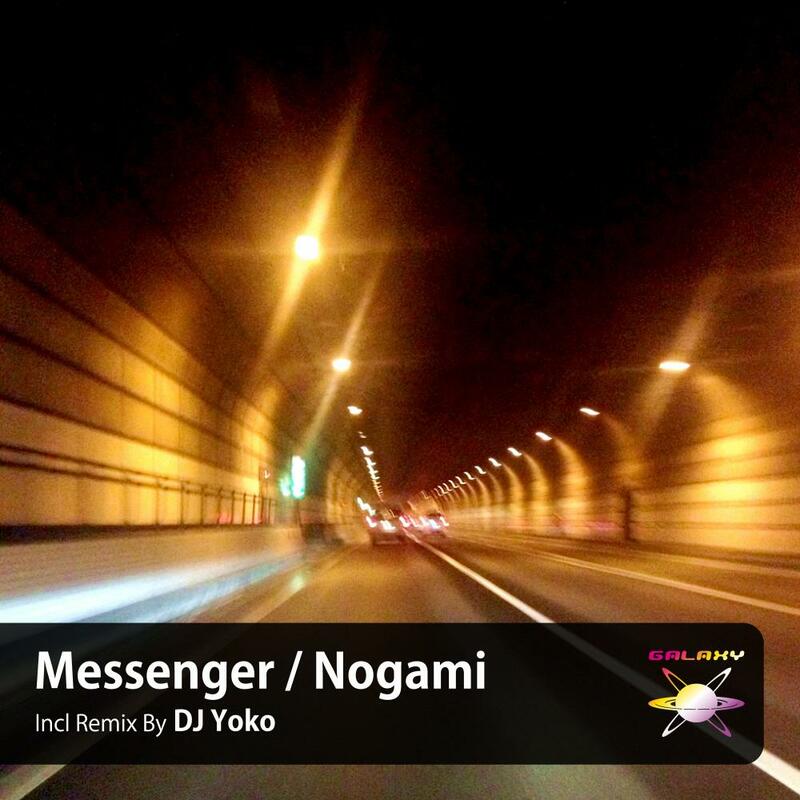 I like “Nogami – Messenger (DJ Yoko Remix)” nice work !! !